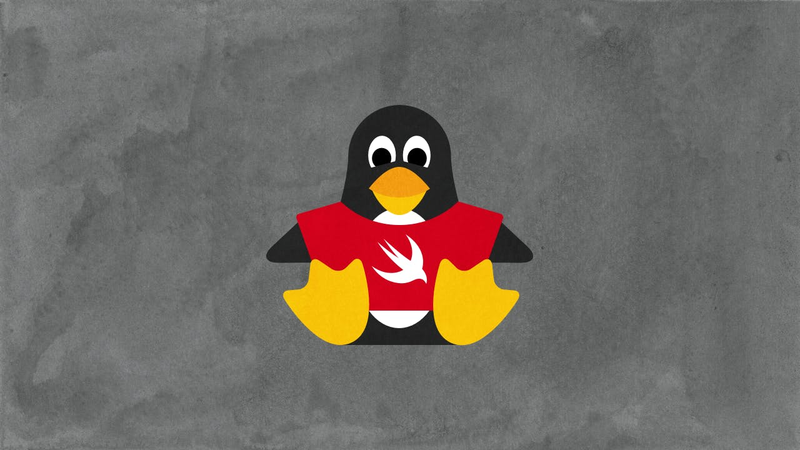 In this episode we talk a look at the cool new world of open source Swift! We'll use vagrant to spin up a Linux virtual machine, then install the latest Swift development snapshot and talk about running the Swift REPL and compiling programs on Linux. Using the latest development snapshot is not without its troubles, however, so you'll see how best to report bugs and/or look for workarounds. Enjoy! Note that the snapshot version that I install in this video is already out of date. Make sure to use the latest snapshot URL in the script below. # this workaround was only necessary in the 3/16 snapshot. Later snapshots have fixed the issue.